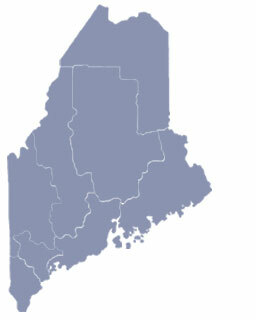 First incorporated in 1835, Weston, Maine is located in Aroostook County and was taken from a portion of the Hampden Academy Grant township. Weston is located on the Canadian border, on the banks of Grand Lake and boasts impressive scenic views. 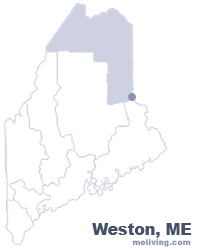 To share any Weston, Maine information with us, please contact us. Learn more about advertising in MELiving.